1. Beware to those who make a deal with the devil! 2. 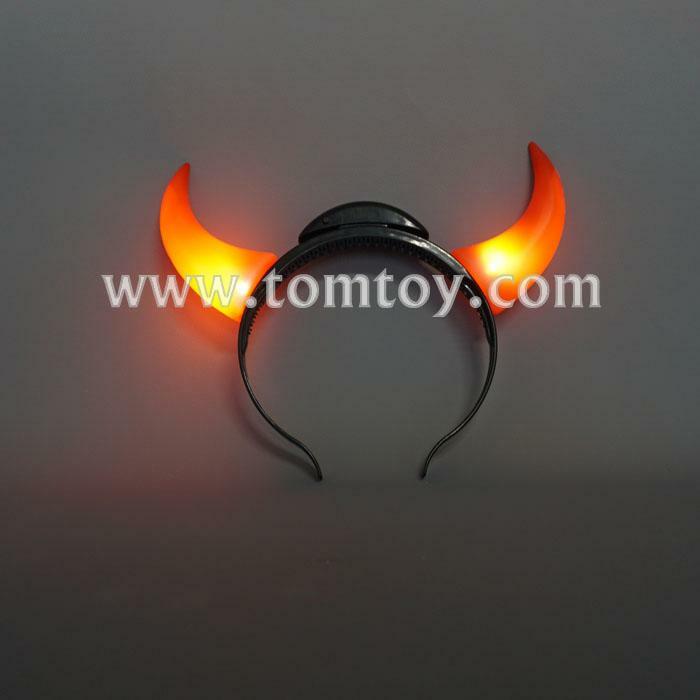 Awesome LED devil horns instill fear in the bravest champions or are just a lot of fun for a party. 3. Simple On/Off switch on the headband, easy to use. 4. Batteries are included and installed. 5. Pefect for Halloween, costume parties, or just to brighten up a dull day. Everyone loves a lil devil!